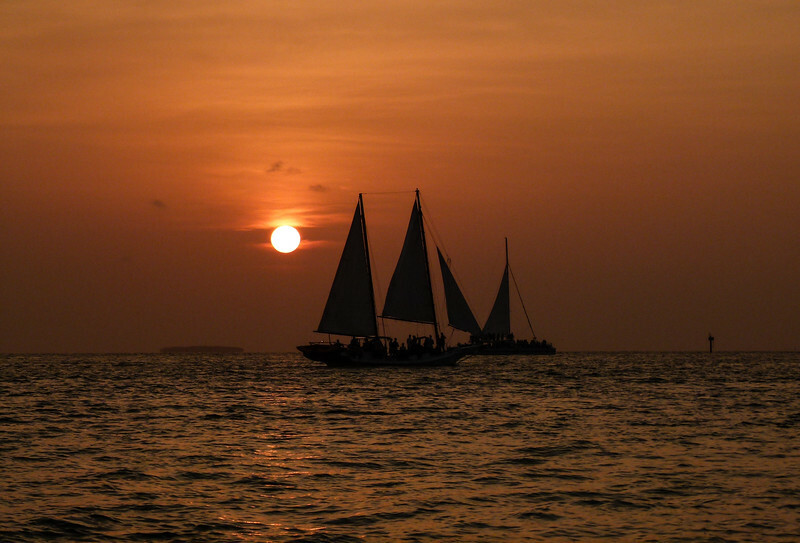 Key West is well-known for its spectacular sunsets. If you only have one day in Key West, make sure to get to Mallory Square to see just how awesome it can be! Alan and I returned from our Crystal Cruise a little over a week ago. So far, we finally conquered the jet lag (Yay! ), caught up on bill paying and paperwork, but that pesky big piece of luggage still needs to be unpacked. Oh well, maybe this weekend? My favorite Chico’s no-iron shirt with their Neema Ava shorts. For the My Itchy Travel Feet readers who have questions about what to wear on a luxury cruise, I’ll be helping you out with future articles on casual cruise outfits, formal night ensembles and what to wear for elegant casual evenings. Yes, I really did pose in front of the mirror on Crystal Serenity to capture every look. Taking photos of myself is really not my style but I hope it helps you out. Speaking of casual clothing, Chico’s no-iron shirts are my favorite for daywear on the ship, in port, on road trips or at home. And, now, Chico’s is manufacturing my favorite blouses with stain shield and sun protection. How cool is that? If you click on this link, scroll down to the aqua blouse to see what I mean. How was your Valentine’s Day celebration? If yours was like mine, well, the day went by like any other. (side-eye to husband). But, who needs flowers and chocolate when all you really want is to travel, which is the most romantic thing there is? If you’re in the mood for leisurely strolls, fine dinners, and stunning destinations, check out a few of our favorite romantic getaways. One of our recent guest contributors, Leslie Conner, lives in NSW Australia and has been giving us some great travel tips for the country’s most vibrant cities. This week, come along as she tells us The Best Things to See and Do in beautiful Melbourne! And, from the archives, if you’re thinking about an Alaska cruise this summer, here’s how to pick the best Alaska cruise for your cruising style. Ready to book? Click on over to Cruise Critic to browse the list of Alaska cruise deals. For our solo travelers: Silversea is offering 0% single supplement on select cruises. Snow boots and athletic shoes on sale at Zappos. It’s the perfect time to shop for next year’s winter trip: Shop All Items on Sale + Free Shipping and Returns! Now’s the time to book your summer beach rental. Take a look at this list of under $150 a night beach rentals at VRBO. Is your ship rated one of the cleanest at sea by the CDC? Check the list here. There’s a new cruise line in town. Check out the innovative style of Virgin Voyage’s Scarlet Lady. Love chocolate? Love travel? Well, here’s a great list of the world’s best places to travel for chocolate lovers.